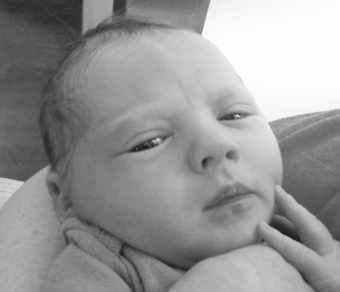 James Rodrigue and Whitney Walsh of Maysville are the parents of a son, Miles Ryker Rodrigue. He was born at 2:06 p.m. March 27, 2019, at Heart of the Rockies Regional Medical Center in Salida. He weighed 7 pounds, 3.9 ounces and measured 19 inches long. Miles has two brothers: Braxton Rodrigue, 14, and Bryce Rodrigue, 12.